The rulu Think Fast Hoodies are back. I bought one last year and really like it. 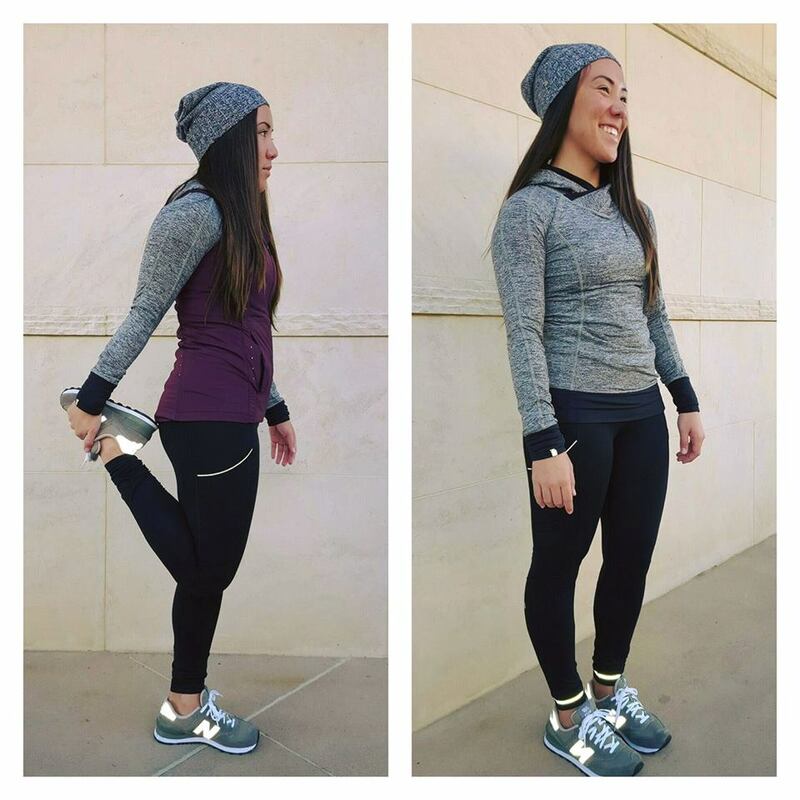 Also, there is a new tech fleece tight called the Fast Trails Tight. 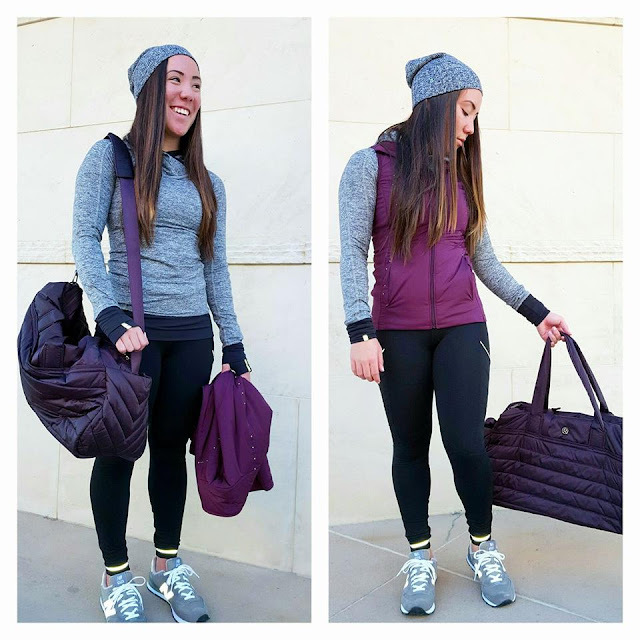 Also shown are the Run for Cold Vest and Get Lost Duffel. I tried the vest on last week and liked it.